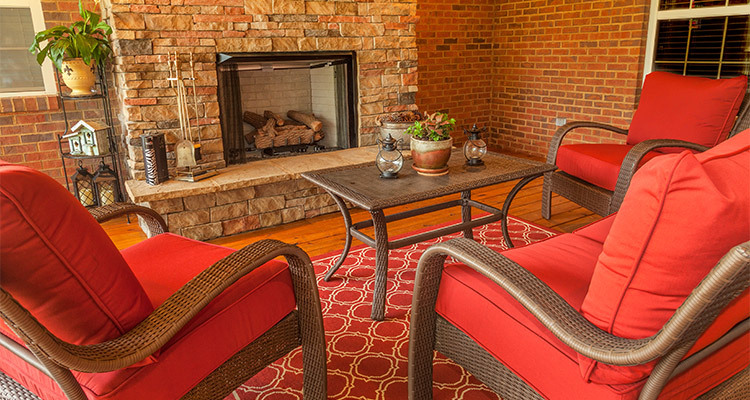 When you want to change the inside of your home by adding a breathtaking fireplace or remodeling the one you have, or when you’re thinking about changing the outside of your home by adding an outdoor kitchen or grill to your patio or backyard, FlameTech Fireplace & Grill Company should be your first and only choice in Central Florida. We have served Brevard County for over 37 years with superior quality and service. 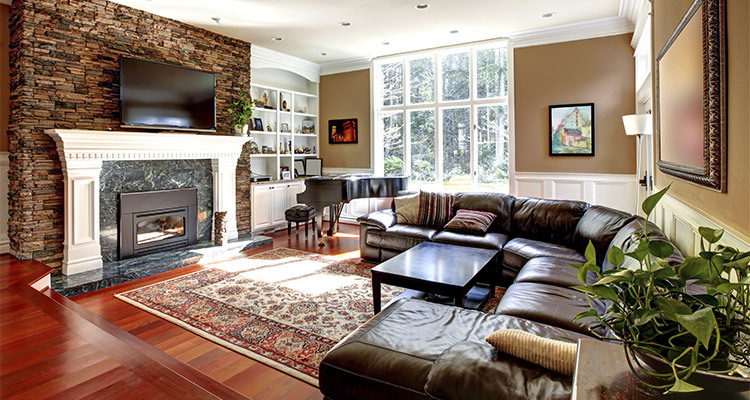 Your fireplace is a centerpiece inside your home, and we will design and build a spectacular fireplace from beginning to end or we can remodel an existing fireplace that will add the look, warmth and feel you want for your room. We have hundreds of styles to choose from, and can guide you every step of the way. Read our page on fireplaces; then give us a call to get started today. 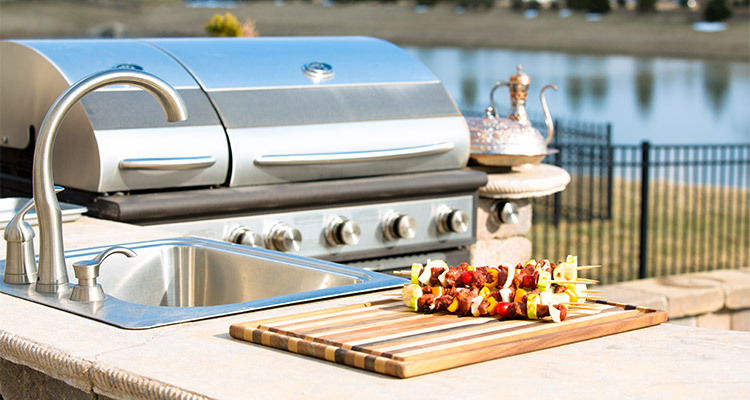 Outside there’s no better way to add a whole new dimension of enjoying your backyard or patio leisure time, than to add a beautiful outdoor kitchen and grill. We have a large selection of designs, styles and options to choose from. 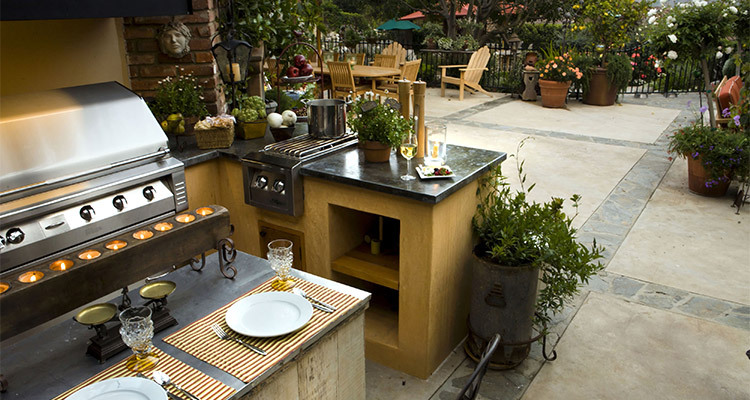 With outdoor kitchens, you can go as simple or as extraordinary as you want. When designing an outdoor kitchen the sky is the limit. Please look over our website and call, email or fax us and we’ll be glad to go over the process from start to finish and answer all your questions. In our business, Quality and Customer Service are our first priority. We emphasize the importance of servicing our customers at all levels of our organization. Our goal is to make your experience with our company both positive and rewarding. 740 E. Eau Gallie Blvd.